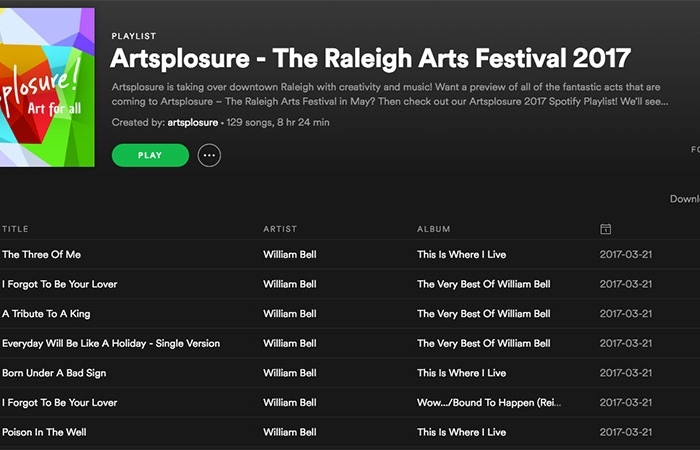 For the 37th year, Artsplosure – The Raleigh Arts Festival will be bringing art, music, and entertainment to downtown Raleigh! 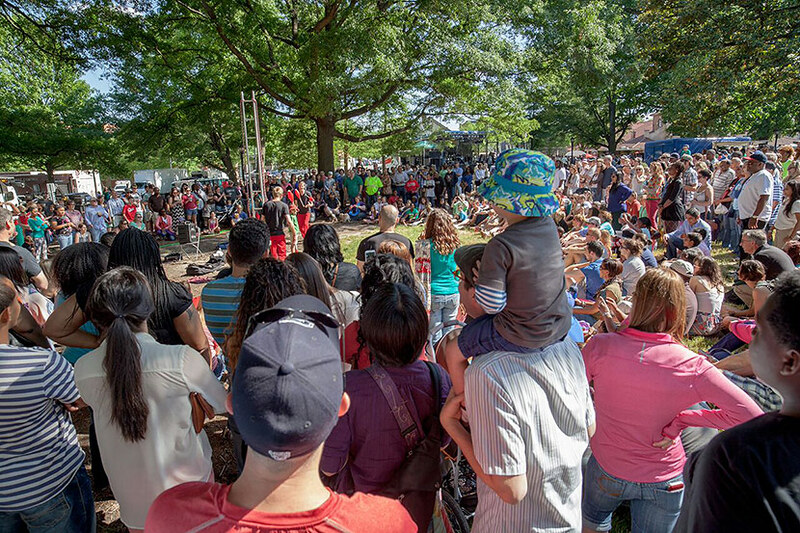 This year’s festival will take place along Fayetteville St and in Moore Square, with activities, art and stages in each location. 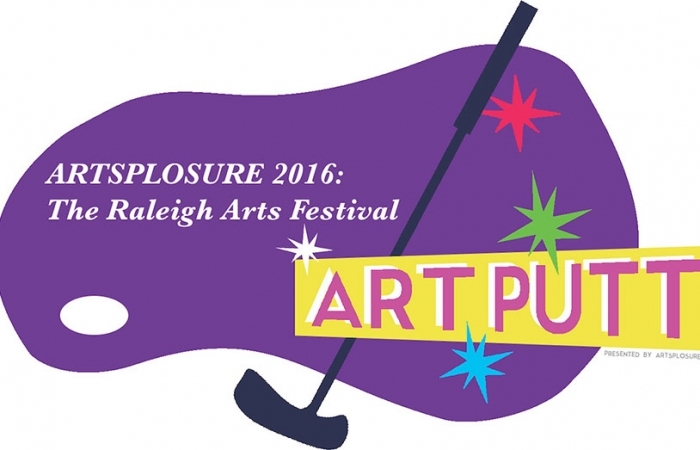 For the second year Artsplosure will take place over the course of three days, from May 20th through May 22nd 2016. 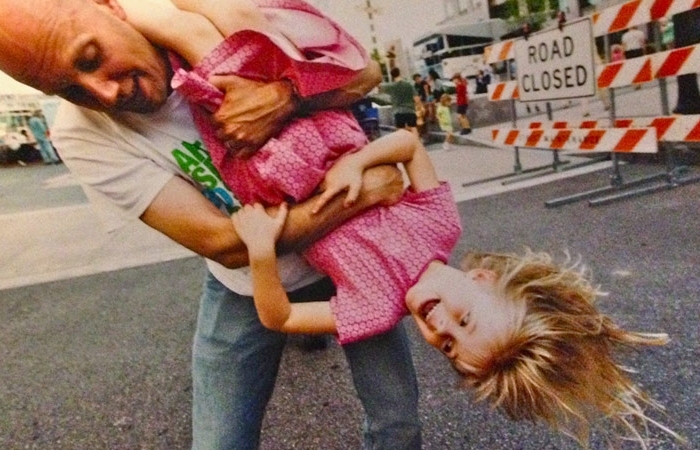 Over 170 artists have been selected for this year’s juried Art Market along beautiful Fayetteville St. Peruse art and crafts during the day and stick around for performances by both local and nationally acclaimed artists and entertainers! Artists and performers will be announced soon, but for now be sure to explore last year’s fun and follow Artsplosure on Facebook, Instagram, and Twitter to stay in the loop on updates and announcements!